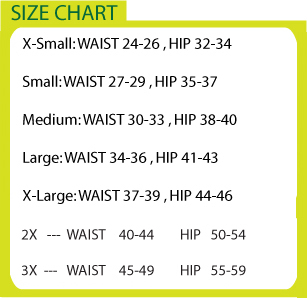 Bulk Discounts for Shamrock Shorts 8"
Form fitting 80/20 nylon spandex shorts. Sits at the waist and has an 8" inseam. 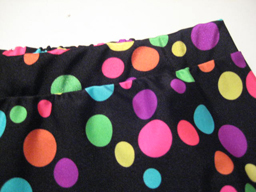 Available low rise and any seam length as a special order. Extremely comfortable for many sports.They have great wicking abilities, reduced chaffing and the ability to move with your every stride. Also allows you to be easily spotted by friends. Please select size and color. For 2X and 3X sizes wide waistband is added. Picture shown below. Running Funky products are custom made and take approximately 2-3 weeks to fulfill, so if you need them for an event sooner please fill out date needed.